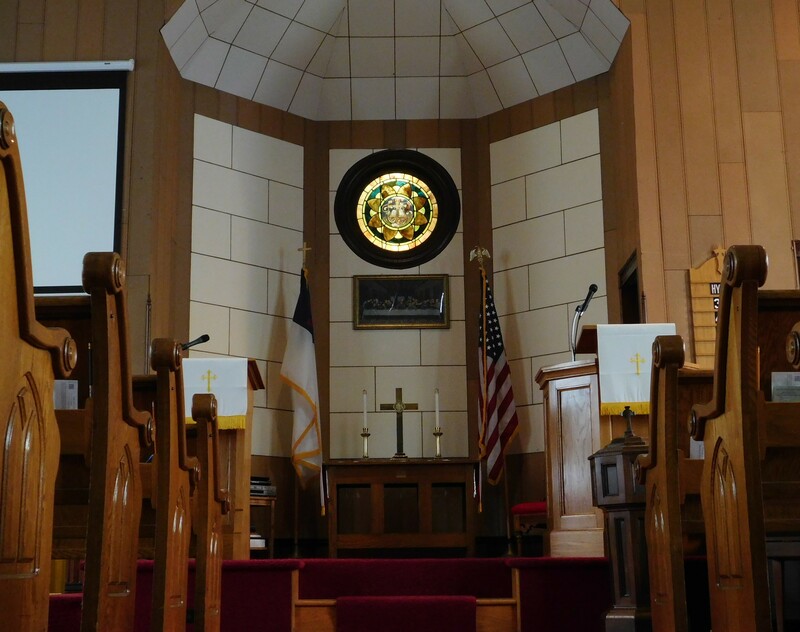 Tuesday, April 16, 7 p.m. – Session meeting at Church. Community Dinner, Thursday, April 18, 5:00 p.m. Everyone welcome. No charge. Maundy Thursday Service, Thursday, April 18, 7:00 p.m.
Good Friday service, April 19 — join us at the Bessemer Presbyterian Church at 7 p.m. as we celebrate with the Bessemer congregation. Thank you to everyone who provided flowers for the Easter season. Thank you to Ann, Victoria, Jyll, Jill, and Tony who provided special music during the Easter season. Join us every Sunday at 9:45 for Bible Study just before church.